The team at Into The Valley have announced ambitious plans to expand their festival family to six new festivals across the globe. 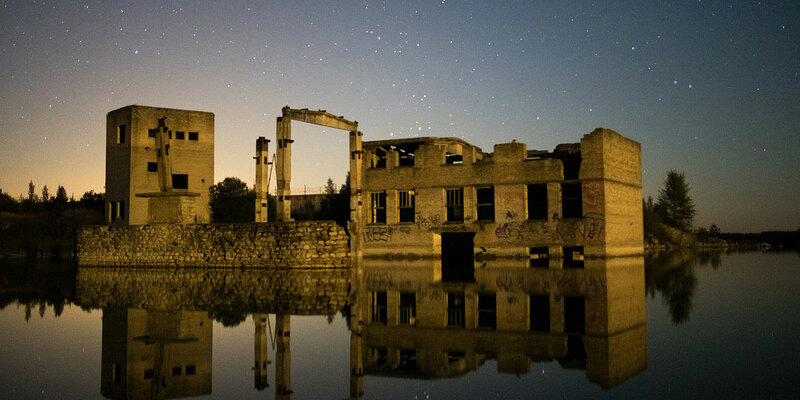 The first of the new festivals to be confirmed is Into The Factory, which is due to take place at an abandoned Swedish cement factory (below) from 10th-12th August. 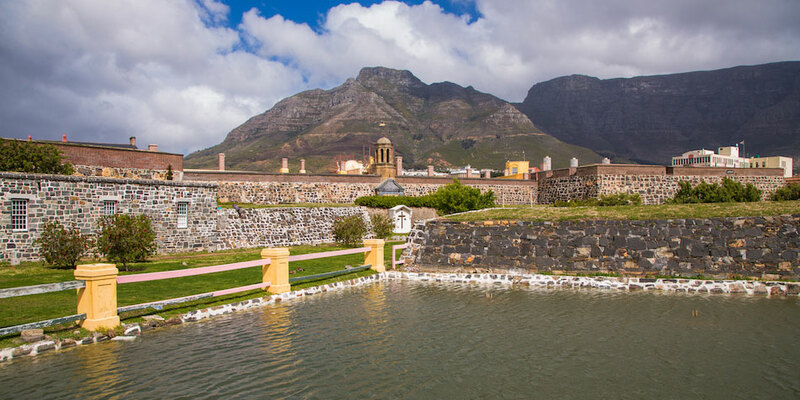 Following, in January 2018, will be Into The Castle which will take place in Cape Town's Castle of Good Hope (below), where, according to the organisers "the focus will still be on advanced electronic music but more local African artists will be included in the lineup, paying homage to the lands where ancient rhythms were born". 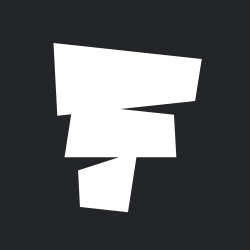 Beyond that, the organisers plan to launch three additional festivals in Southern Europe, Asia and South America, with details to follow in due course. 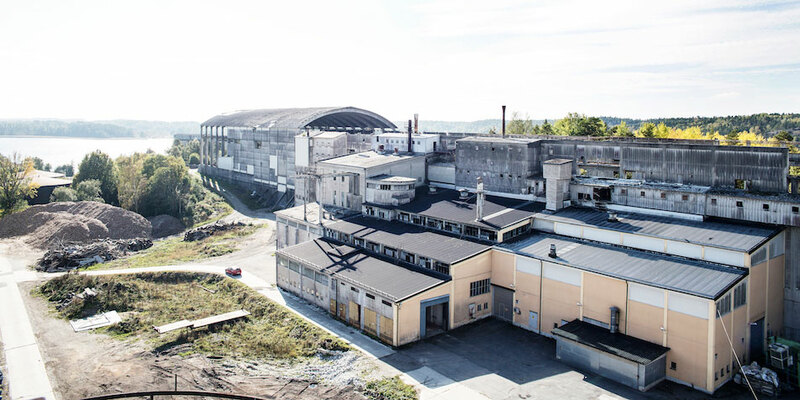 The announcement comes alongside confirmation that the original Into The Valley festival will now be taking place in a limestone quarry and former prison in Rummu, Estonia from 29th June to 1st July, rather than its previous Swedish home of Rättvik. Early Bird tickets and packages to Into the Valley and Into the Factory will be released on 24th October 2017. Join our Into The Castle 2018 Waiting List to be the first to know about any key announcements, including lineups and when tickets go on sale.